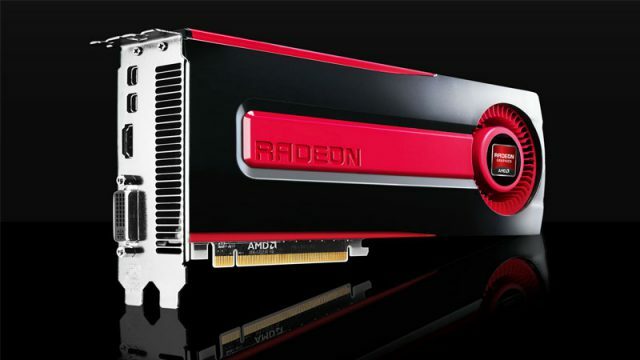 AMD announced the availability of its Radeon Pro WX Series graphics cards. AMD has released a new driver update aimed at fixing the power draw issues of the Radeon RX 480. The Sapphire Radeon RX 480 Nitro graphics card has been revealed. AMD has released the official specifications and benchmarks for its new Polaris 10 and 11 graphics cards, along with further details on its mobile GPUs. AMD unveiled its first Polaris 10 graphics card at Computex 2016 – the Radeon RX 480.